Malta — a popular tourist country, which attracts many tourists from all over Europe. However, beach lovers are attracted, first of all, its two main islands of Malta and Gozo. At the same time, they are no less interesting for lovers of water sports. The following represent the most beautiful sandy beaches of this island nation. 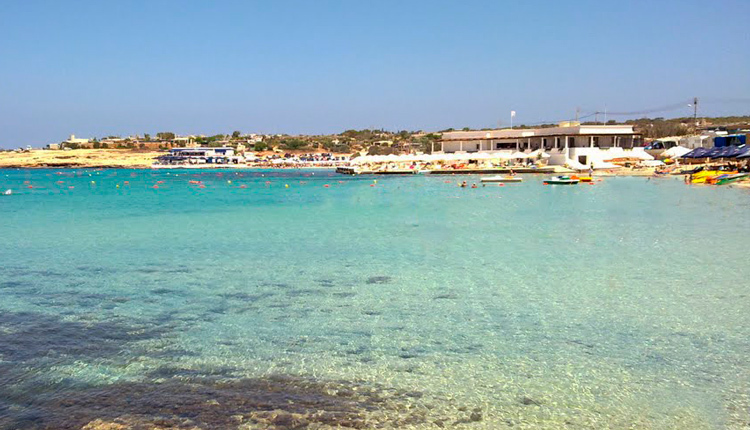 On the northern coast of Malta, one of the best is the beach Armier Bay, located in a small bay. He is extremely popular with young people. On the beach and next to it has several restaurants, but here there are facilities such as changing rooms, as well as — in summer — a small, but very high quality range of proposals for water sports enthusiasts.